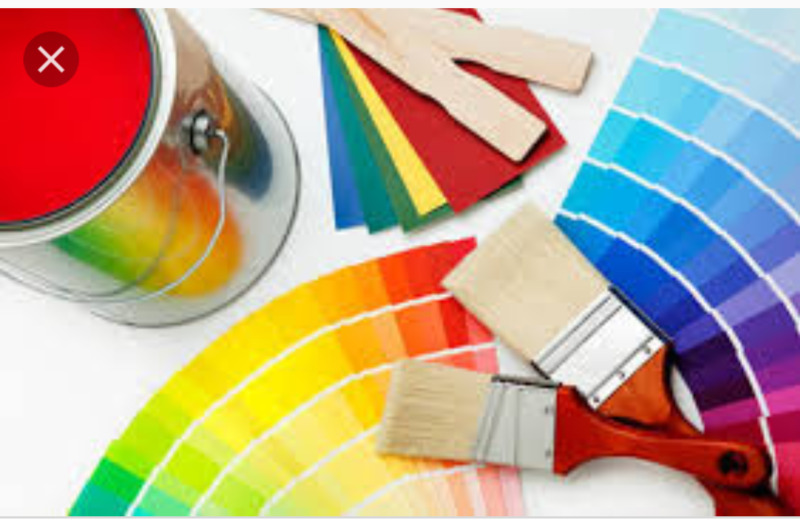 At Ashley Hickey painting and decorating we strive on giving the customers an excellent service from planning to completion. 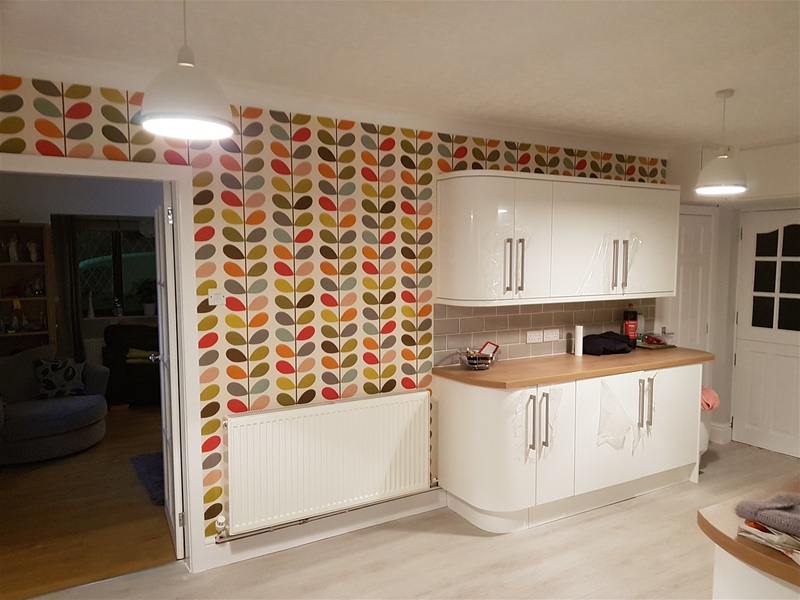 No job too big or too small, all our decorators are fully experienced to undertake all your painting and decorating needs. We undertake painting and decorating in lancashire and surrounding areas. Looking for an honest, reliable and affordable painter and decorator in Burnley we have you covered. 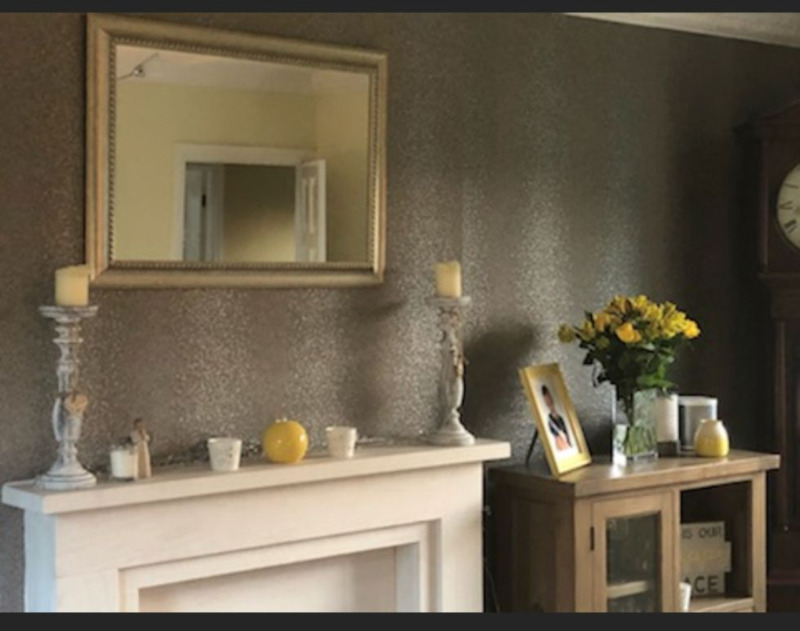 We have customers and clients in Burnley, Accrington, Great Harwood, Clitheroe, Whalley, Nelson, Colne, Barrowford, Barnoldswick and further a field that we have undertaken painting and decorating projects for. Get in touch for a free quotation and advice for your painting and decorating, if your Lounge needs a new lease of life, or the exterior of your home or business needs freshening up by local painter and decorator we're here for you.